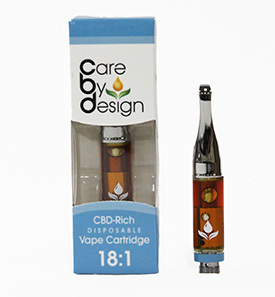 These new cartridges from Dr. Zodiak have a stylish vape battery included as well!! 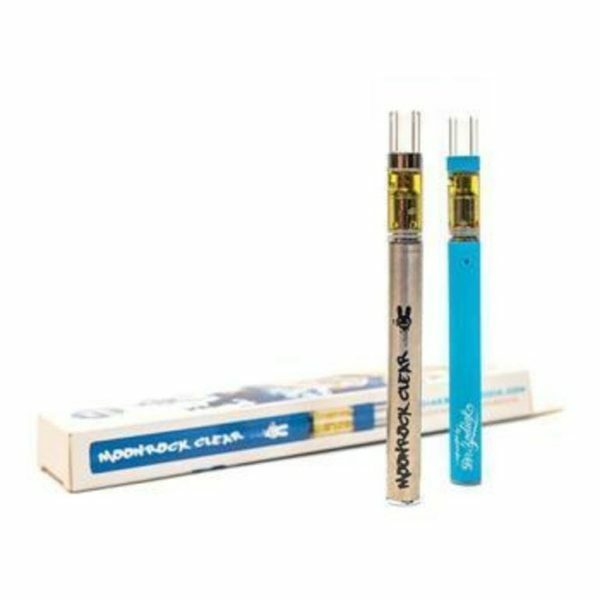 Dr. Zodiak’s Moonrock Clear Cartridges are a 1 gram each and are high end THC distillates that tests approximately 80-90%. 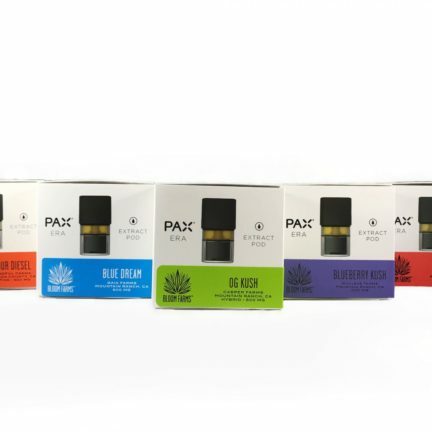 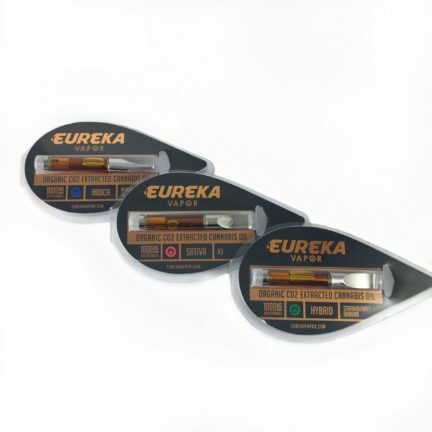 It is manufactured with a multi-step method of cannabis purification. 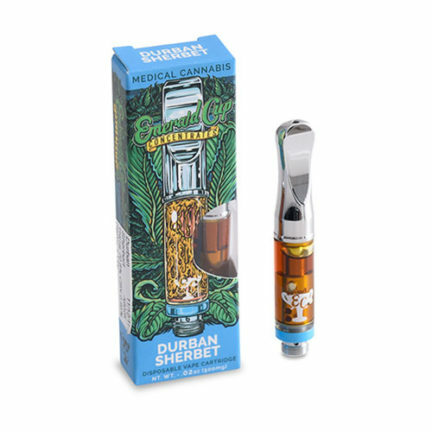 Infused with all natural terpenes.